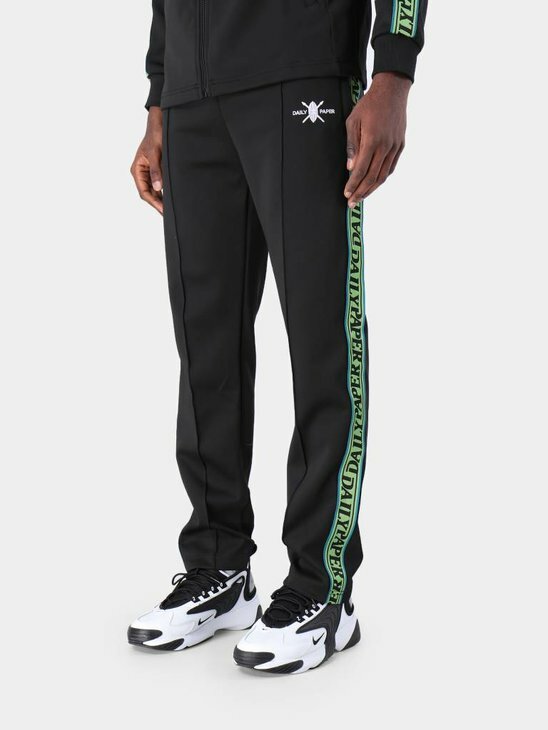 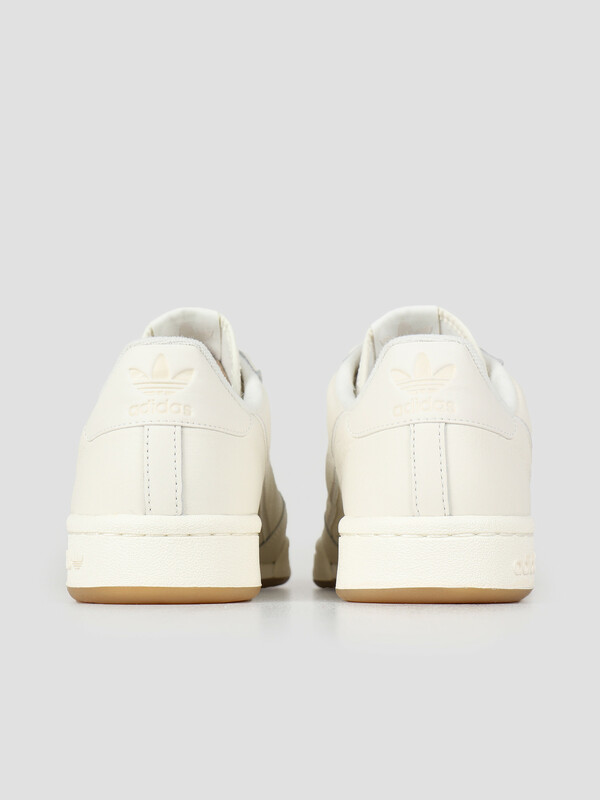 This is the Continental 80 shoes by adidas. 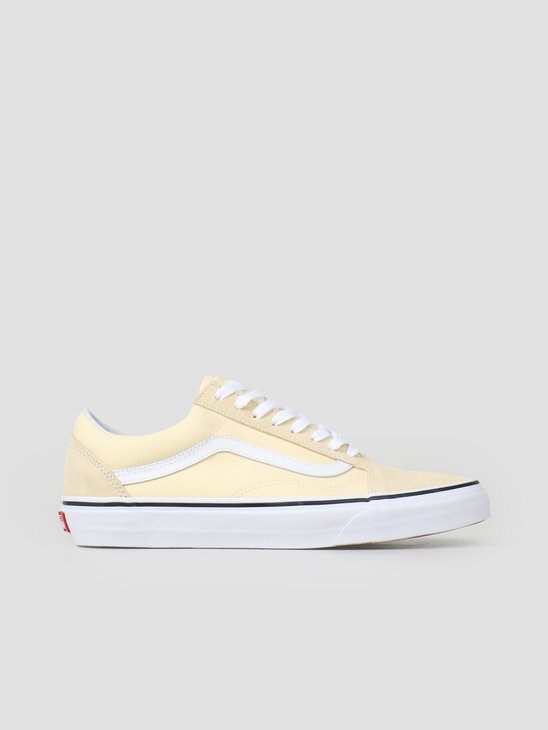 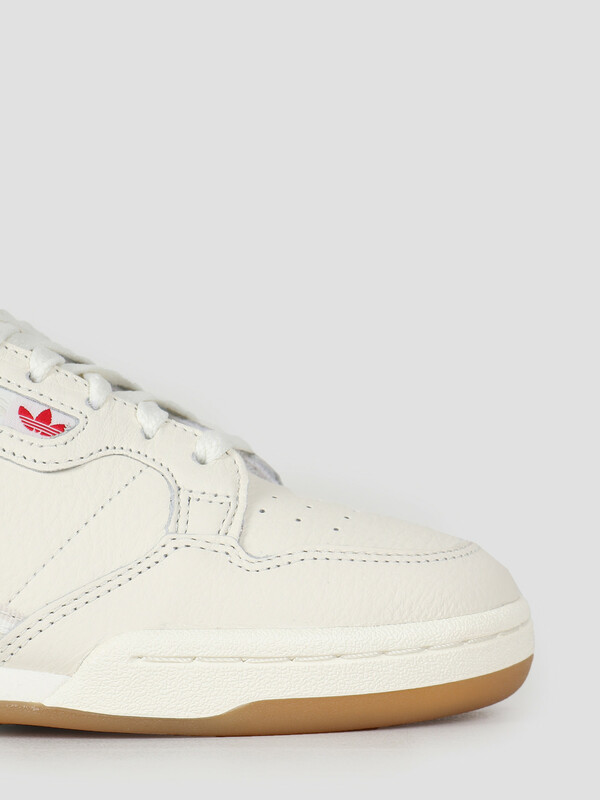 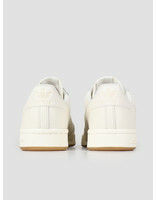 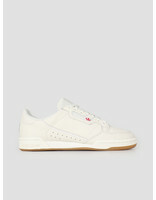 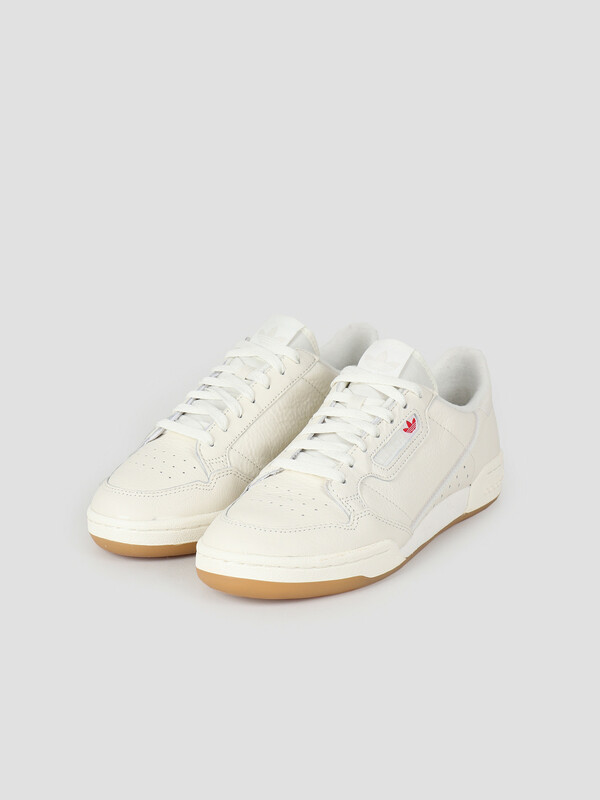 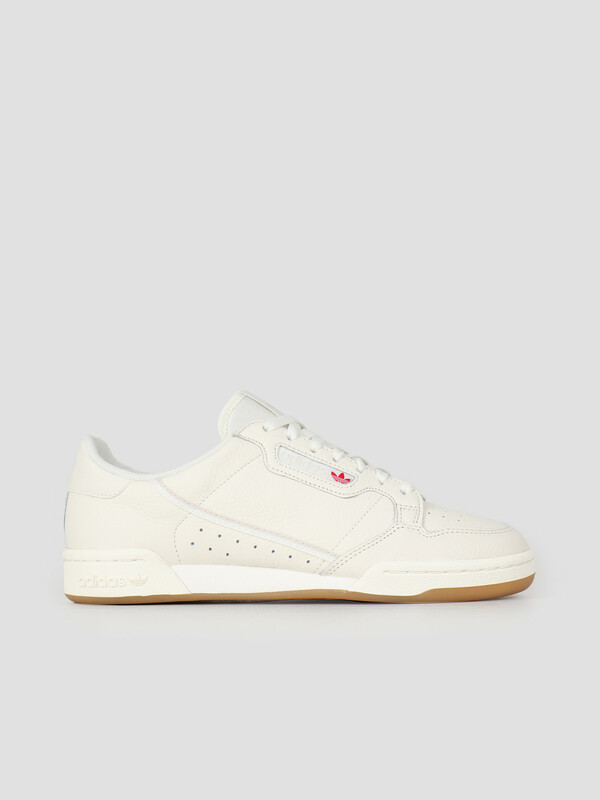 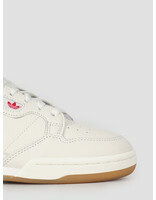 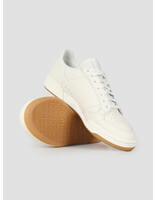 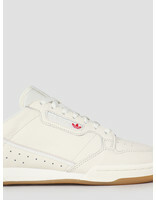 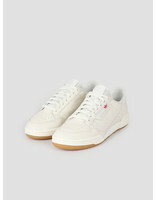 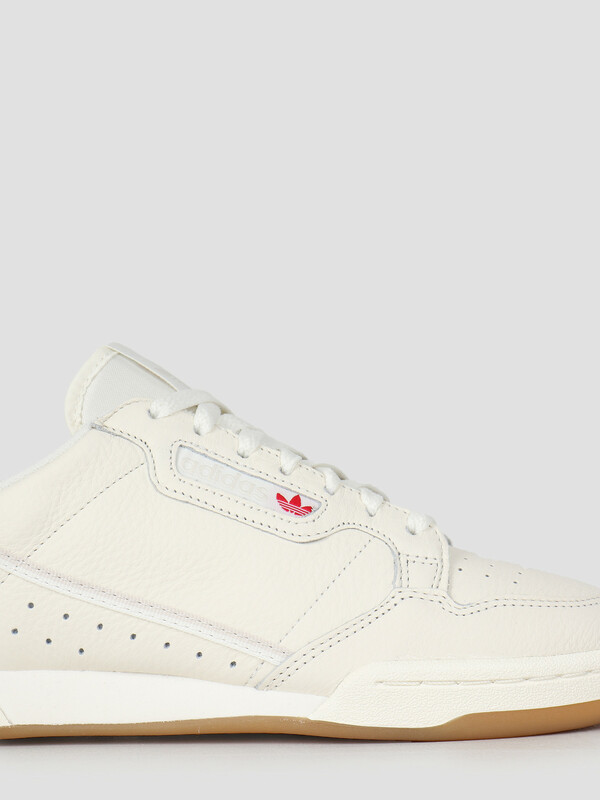 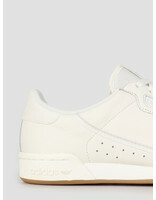 The shoes are white in color and have the retro look inspired by indoor shoes from the 80s. 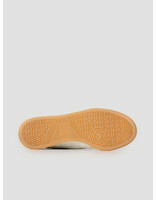 The leather shoe has a two colored stripe and a striking rubber outsole which brings comfort and flexibility. 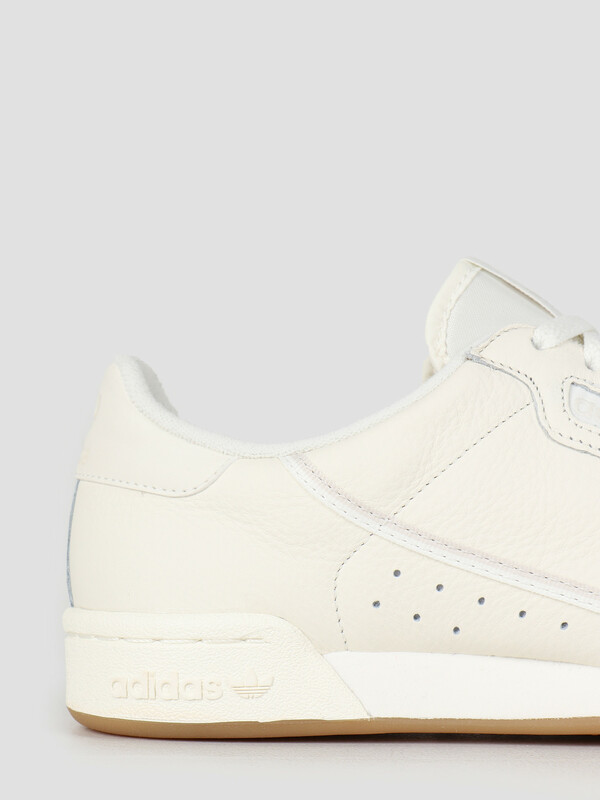 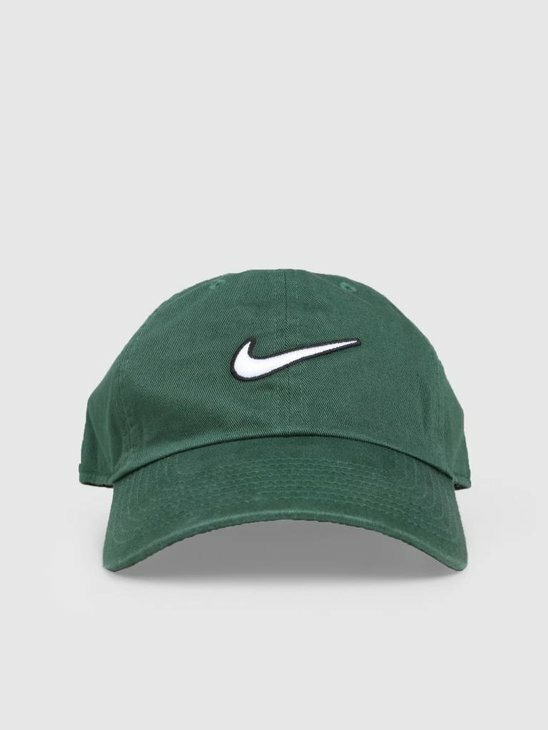 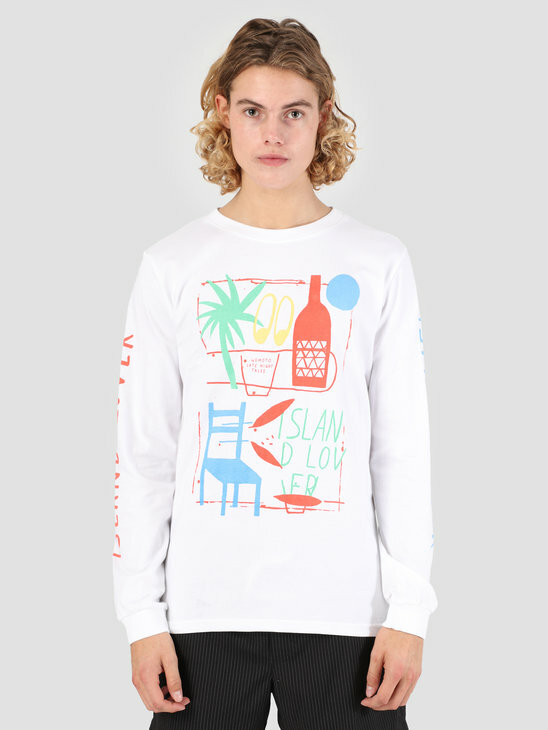 Regular fit and soft finish.